Both versatile and powerful, this special edition Makita HR2470WX/2 SDS Plus drill is able to tackle tough tasks with ease. The drill, hammer drill, and chisel functions mean that it can be used for a variety of jobs, from light demolition to drilling brickwork. A 780W motor delivers 2.4J of impact energy and all-metal gearing means it is built to last. The tool comes complete with eight 5.5mm-15mm drill bits, a bull-point bit, a chisel bit and a carry case. Max. drilling capacity in masonry 24mm, wood 32mm, steel 13mm. No. load speed: 0-1100rpm. Max. impact energy: 2.4J. Max. core bit size: . Overall length: 370mm. Weight: 2.8kg. Includes Plug. HR2470WX/2, 8 x 160mm SDS bits (5.5, 6, 6.5, 7, 8, 10, 12 and 15mm), 160mm SDS bull point bit, 140mm SDS chisel bit, side handle, depth stop and plug.  Makita HR2470WX/2 Corded SDS Plus Drill 240V is rated 4.8 out of 5 by 205. Rated 5 out of 5 by alwaysonthesaw from Brilliant I bought it to drill i tough facing brick,it went through it like the brick was butter,easy to use,and you can feel the power it has. Rated 5 out of 5 by CraigDiyer from Drills lintels in seconds! So many drills out there that claim to be hammer drills, but this is probably the best drill I have ever used. Comes with drill bits and a dead easy keyless Chuck it drills into concrete lintels in seconds. A proper quality piece of kit. Well worth the money. Why did I not buy it sooner!! Rated 3 out of 5 by Ryeholmes from Great when its working Iv had two of these both broke just after the 1year warranty. The second one was a rush buy because the first broke on the job. Rated 5 out of 5 by Westvillian from Upset! Have been asked to give a review of this drill. I was very pleased with my purchase. it is powerful and does what it says on the box! Even have to use the depth guide as I found I was drilling holes unnecessarily deep. My reason for being upset is that it is now £20 cheaper, Thought it was a bargain when I bought it! Rated 5 out of 5 by bmxer4ever from Solid performer Bought one of these a year ago and it's been fantastic since day one. Usual Makita quality, great value for money, very versatile and hasn't missed a beat in 12 months of site work. Recommended.